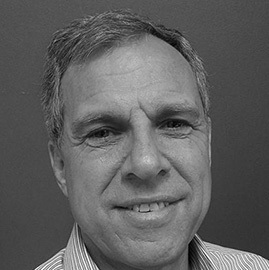 Vic has been a Senior Project Director at WEBBER since the company’s inception in 1996. With over 40 years’ experience working for firms in Australia and the UK, Vic’s construction knowledge and expertise is a valued asset to the WEBBER team. Prior to commencing with WEBBER, Vic was with Woodhead International (Adelaide) for almost ten years. His rich career includes senior project leadership on a wide range of major developments, Vic has contributed to the success of such notable projects as Vision in Brisbane, the Footscray Development, AXA and QV3 in Melbourne, Bent Street Apartments in Adelaide and Lights Landing, Liberty Apartments and Marina Pier in Glenelg. Southend College of Technology, Essex, U.K.